Let me first state that I am no sicentest and this is just from what I have read and experienced. There are so many different types of tea out there. I have tried countless types to find a few that I like. 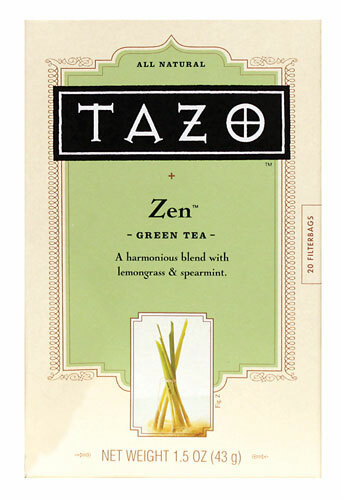 This tea is sold at Starbucks as well as the grocery store and on Amazon. I started drinking green tea every day a couple of years ago, it was the only thing that helped with my allergies. Then one day I stopped. Recently I noticed that I was carrying a lot of water weight and my fat clothes were starting to get tight. That is not good. I am not going up another size. I think most girls have two different sized clothes in their closet if for no other reason than that time of the month. I could not handle that anymore. I was sick of feeling fat so I went back to drinking my green tea every morning. I feel great already. It’s been less than a week. Now you may think green tea yuck its 100 degrees outside I do not want anything hot. Well I have a solution for you. If you have a Kegruig the solution is really easy, buy the K-cups and make the tea in a plastic glass over ice. If you do not or you already have tea bags, or simply don’t want to spend a fortune on K-cups. Make a hot cup of tea. Let it steep for the given amount of time. Usually about 3 minutes. Then poor it in a plastic glass over ice. DO NOT PUT IN GLASS! As for me caffeine has little to no effect on me. If you have a sensitivity to it, I would limit yourself to just one cup a day. It is important to drink it in the morning with your breakfast. It will also help with other things like going to the bathroom regularly and pain. It has so many benefits worth looking into. I will post a link below. Anyone can drink green tea. Other than infants. Pregnant women and small children can also drink small amounts of the tea. Adults can drink green tea all day if we wish. The best thing about green tea is that it counts as drinking water when you consume it. 8oz of green tea = 8oz of water. You can check out more benefits of green tea here. 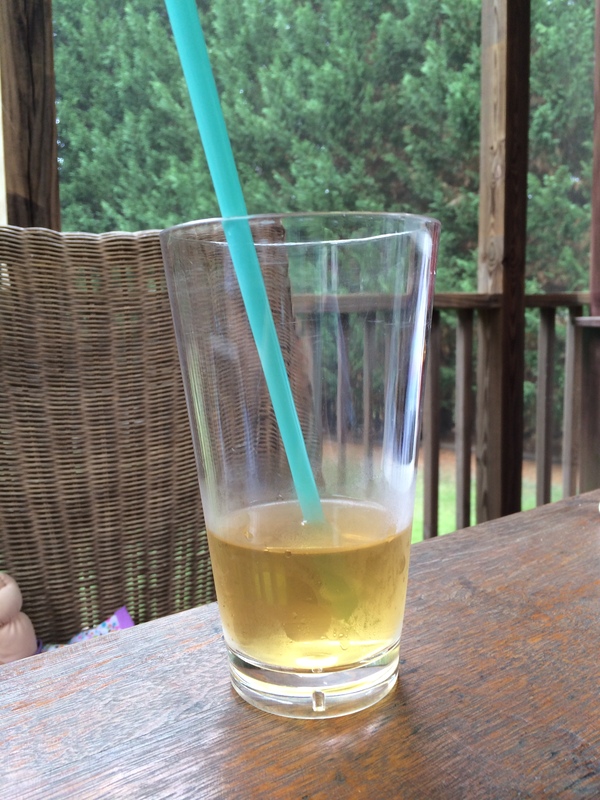 This entry was posted in detox, Knowlegde, life, Uncategorized and tagged allergies, bloating, green tea, greentea, hot green tea, iced green tea, tazo, zen. Bookmark the permalink.